I am a licensed massage therapist who loves helping people overcome the discomfort of injury or illness. My passion is oncology massage and the ability to provide comfort for the fight. 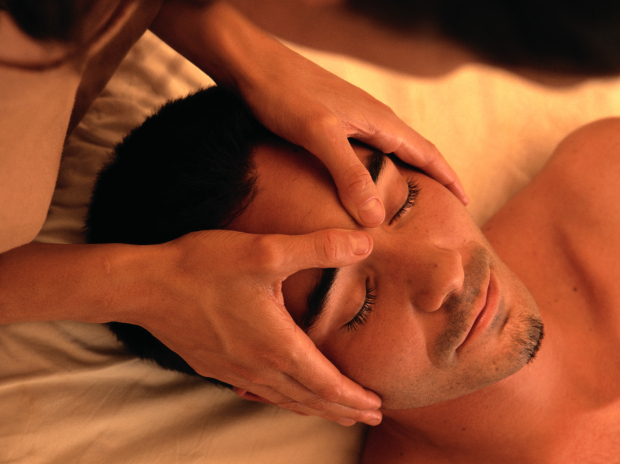 My training include Swedish, Deep Tissue, Oncology and Reiki. When I am not helping people on my massage table I am helping them on the ambulance. I am also an EMS volunteer with the local fire station.